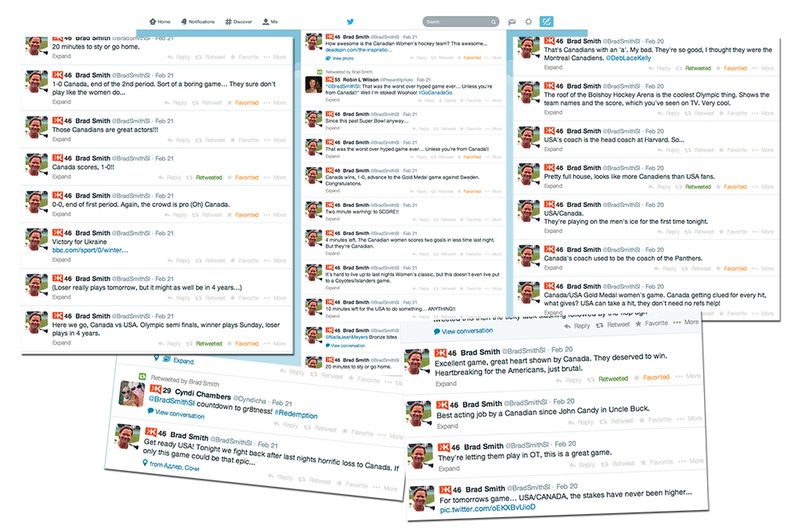 TORONTO – It is the rematch that many collegiate football fans had hoped would happen. 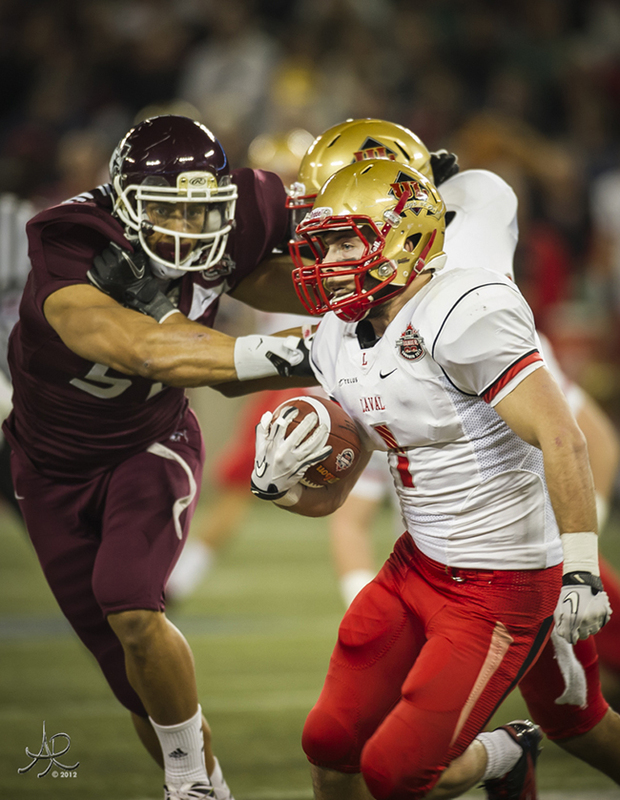 Three hundred and sixty four days after what was arguably the best game ever, the Laval Rouge et Or and McMaster Marauders will meet again in the Vanier Cup. 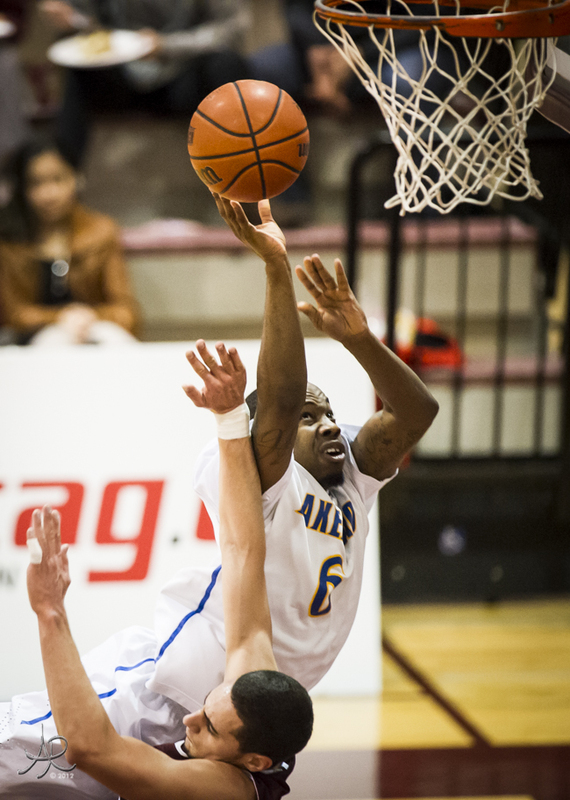 The top two teams in the country, second-ranked Laval (11-1) and No. 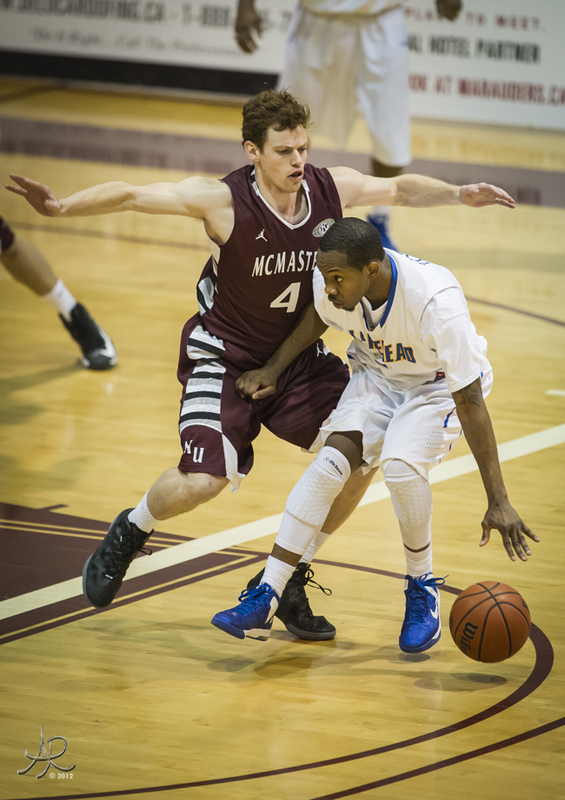 1 McMaster (11-0), will square off in the 48th Canadian Interuniversity Sport championship on Friday (Nov. 23) at 7:30 p.m. at Rogers Centre in Toronto. 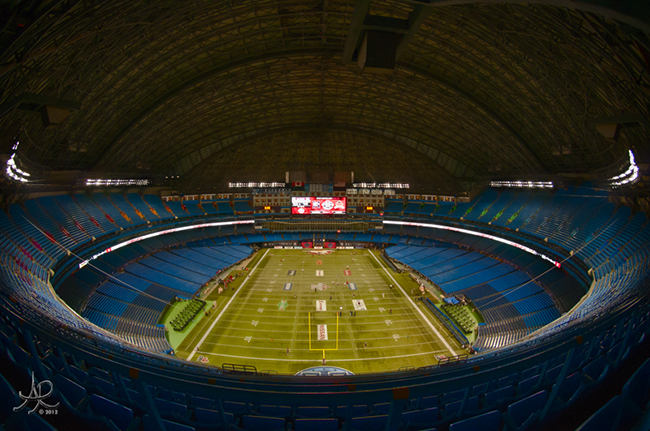 The game, which is almost sold out, will be broadcast live on TSN and RDS. 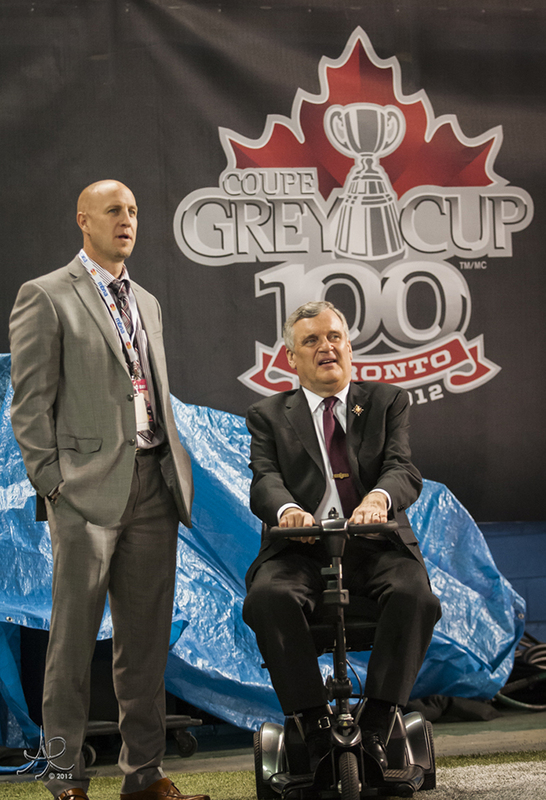 Pre-game coverage on TSN starts at 7 p.m.
As a prelude to the big showdown, on Thursday evening at 7:30, TSN will also air a documentary entitled “Best Game… Ever: The 47th Vanier Cup”, which takes a look back at the memorable 2011 CIS final. 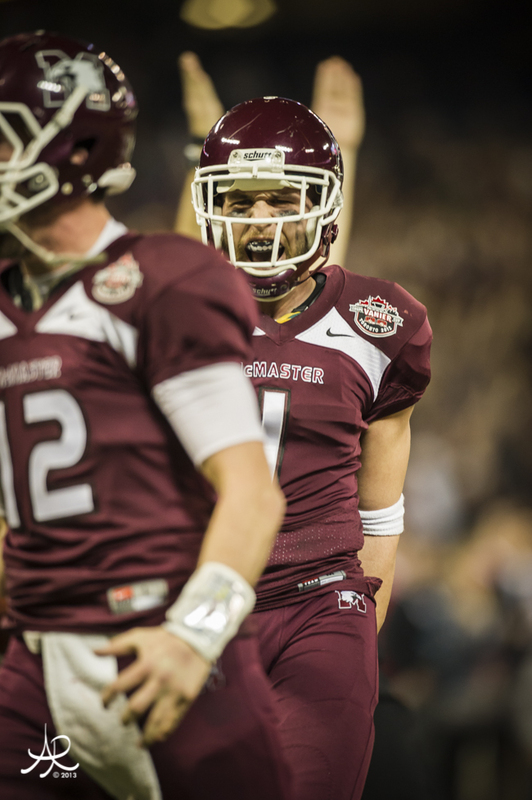 A year ago, the Marauders captured their first national football title, a thrilling 41-38 overtime win against Laval at BC Place Stadium in Vancouver. 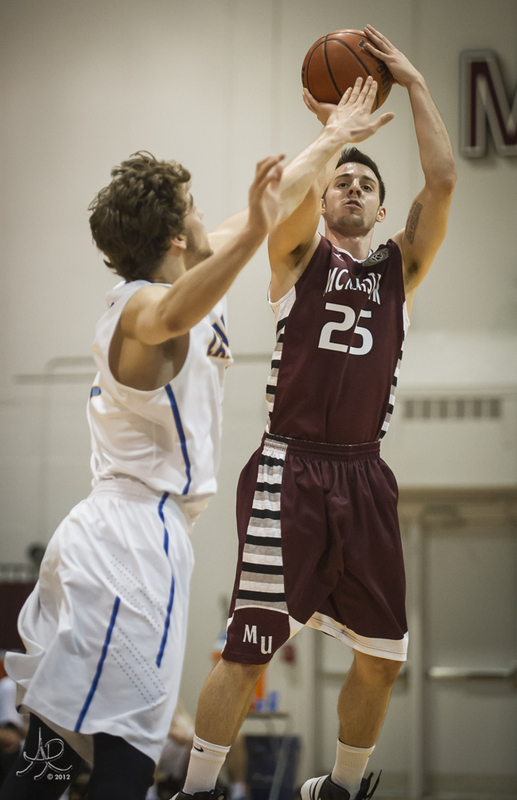 After building what seemed to be an insurmountable 23-0 halftime lead, McMaster watched in horror as the Rouge et Or stormed back for a 24-23 advantage early in the fourth quarter. With the game tied at 31-31, Mac had a chance to win it on the last play in regulation time but a missed field-goal attempt by all-Canadian kicker Tyler Crapigna sent the affair to a rare fifth period. 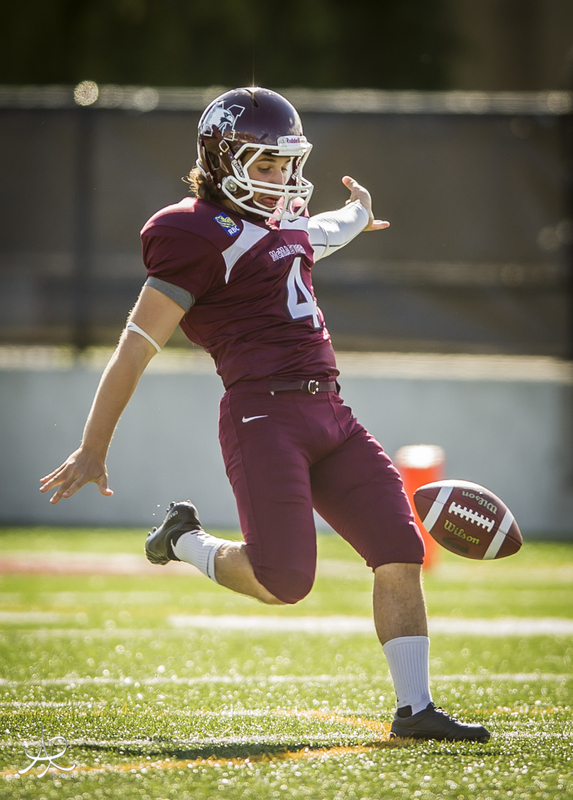 After both teams exchanged touchdowns on their first possessions of the shootout session, Crapigna earned a second shot at history and this time made good on a 20-yard FG attempt. 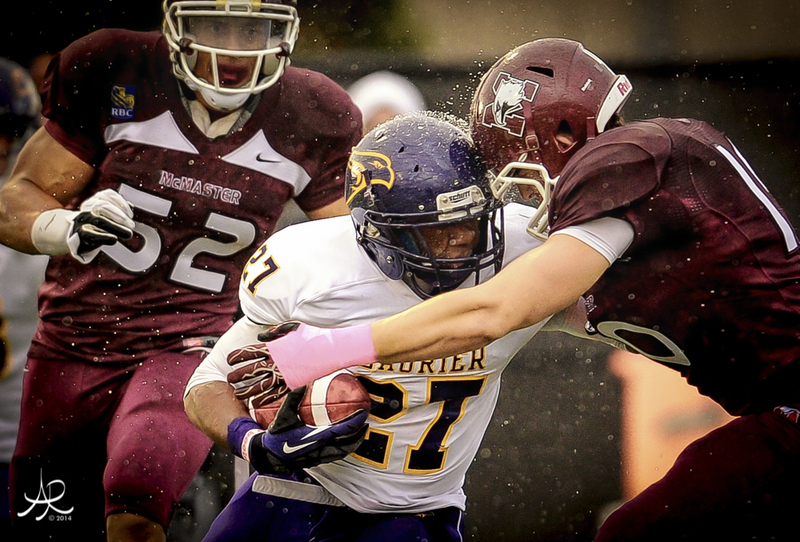 The Marauders and Rouge et Or both secured their tickets for Friday’s much-anticipated rematch in convincing fashion. 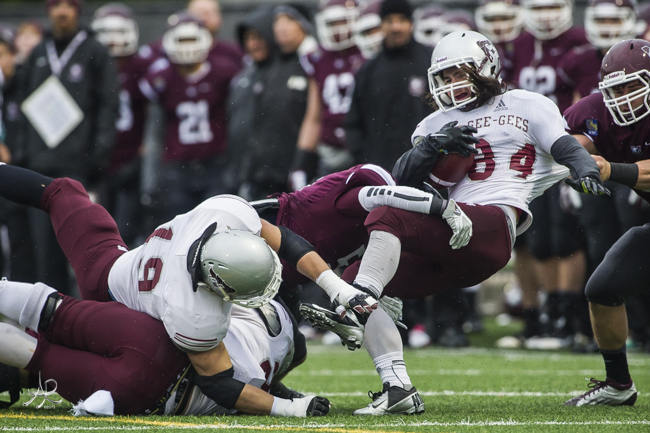 The Ontario University Athletic champions rolled over Calgary, 45-6, at the Mitchell Bowl in Hamilton, while the RSEQ titlists dominated Acadia, 42-7, in the Uteck Bowl at Quebec City. 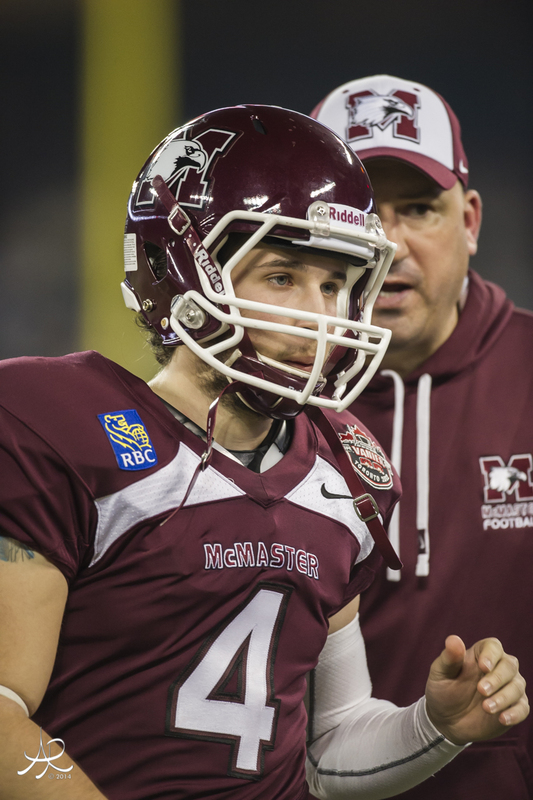 “To go 44 years without one and then to make it in back-to-back years is kind of a strange feeling, but we are very excited,” said McMaster head coach Stefan Ptaszek, referring to the four-plus decades between the Marauders’ first Vanier Cup appearance in 1967 and last year’s historic run. More history will be written on Friday, no matter the outcome. 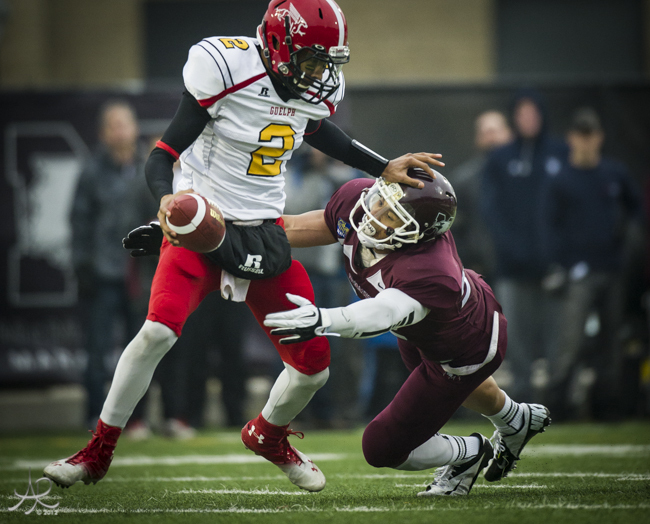 The Rouge et Or are looking for a record-breaking seventh title in their eighth Vanier Cup appearance. 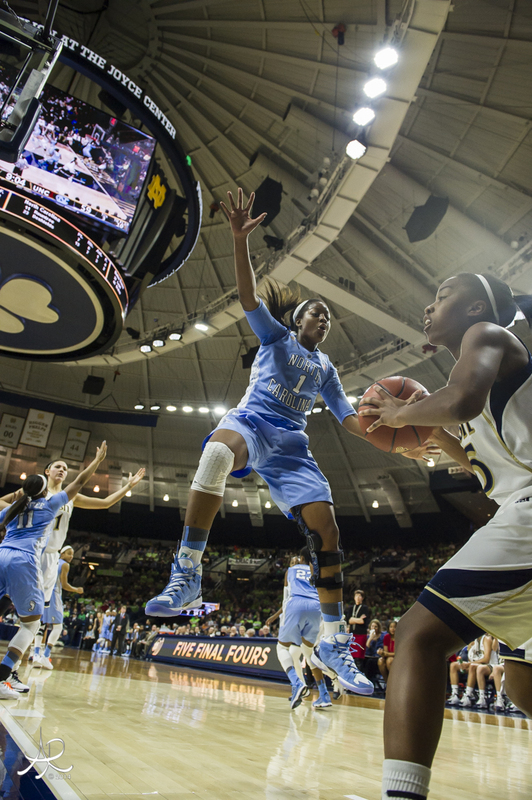 They are currently tied with Western, which needed 12 tries to claim six banners. 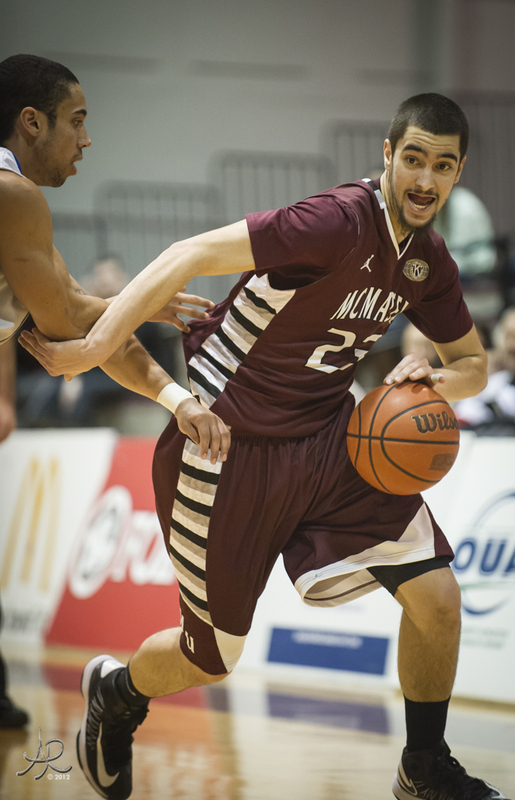 Laval will also become only the third team to play in three straight national finals after Saint Mary’s (2001-2003) and Saskatchewan (2004-2006). The Marauders enter the contest riding a CIS-record 21-game overall winning streak dating back to Week 3 of the 2011 schedule. 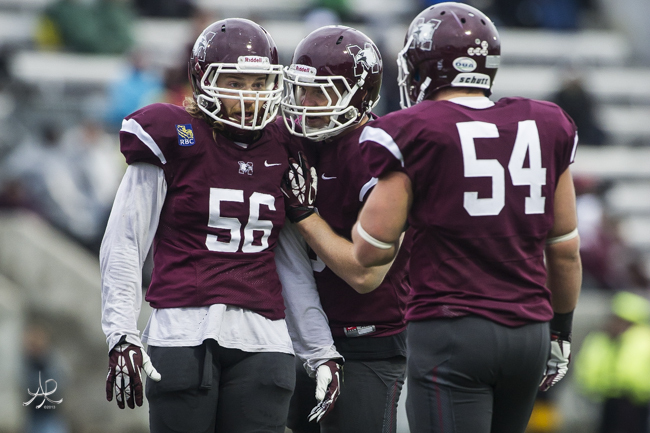 They are looking to become only the fifth club to repeat as Vanier Cup champions after Manitoba (1969-1970), Western (1976-1977), Saint Mary’s (2001-2002) and Laval (2003-2004). They also hope to become the 14th team to finish the season with an unblemished mark, and the first since Laval (13-0) in 2010. 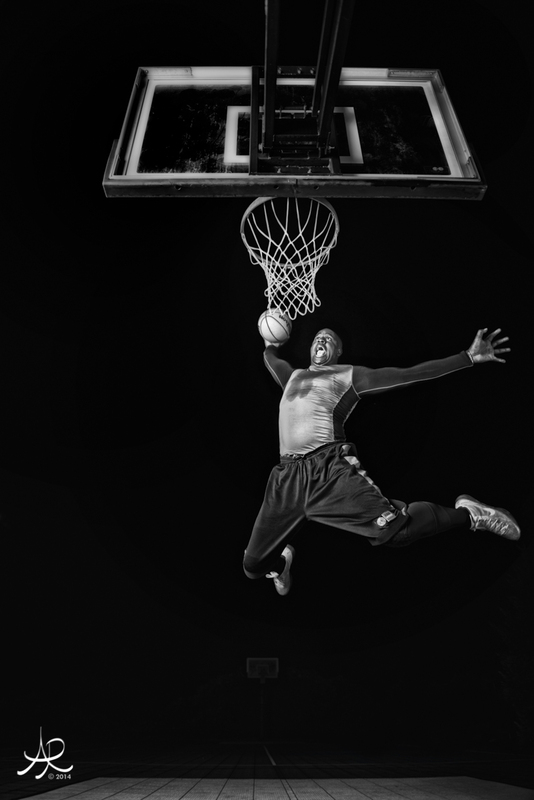 Finally, the duel will mark only the second rematch in the 48-year history of the classic. Western defeated Acadia in the 1976 and 1977 title games. To say both sides are on a roll heading into the championship match would be a major understatement. 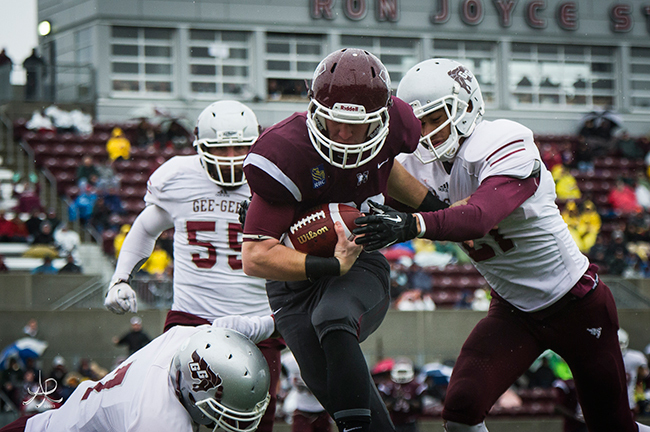 After crushing Laurier 43-0 in its regular season finale back on Oct. 20, McMaster outscored Western 42-28 in the OUA semis and Guelph 30-13 in the Yates Cup before taking care of the Dinos in the Mitchell Bowl. 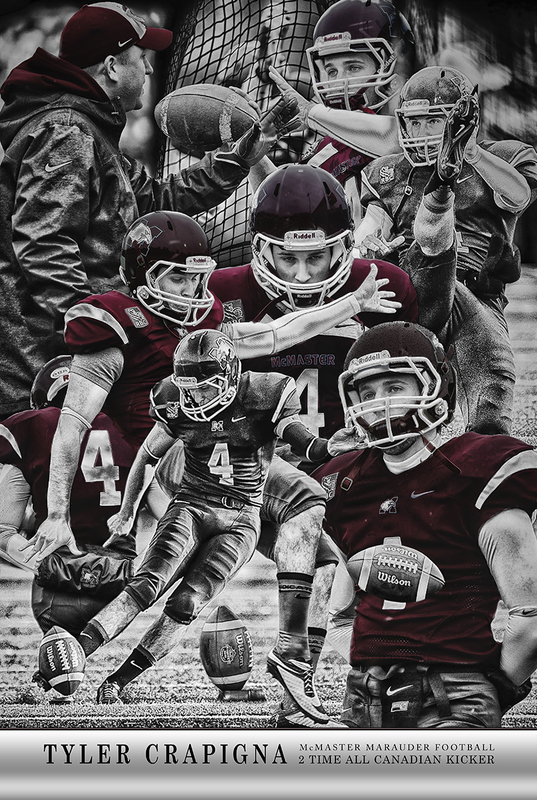 Following a spectacular season that earned him the OUA nomination for the Hec Crighton Trophy, fifth-year quarterback Kyle Quinlan is averaging 334 passing yards per game in the playoffs and was at his best last Saturday when he passed for 412 yards and three touchdowns to go along with another three TDs on the ground en route to Mitchell Bowl player-of-the-game honours. 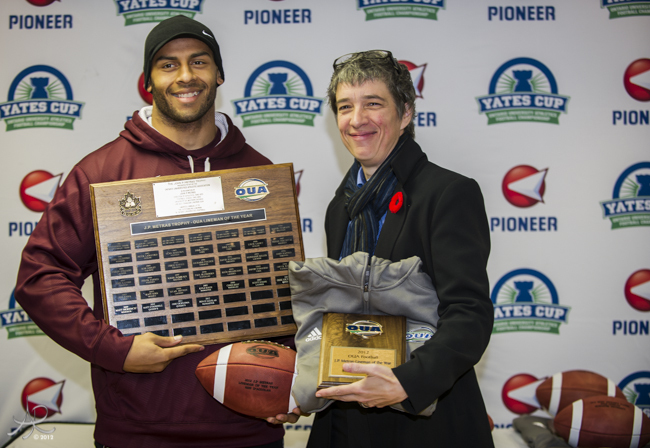 Of course, post-season accolades are nothing new to the South Woodslee, Ont., native, who a year ago hit the trifecta when he was named MVP of the Yates Cup, Uteck Bowl and Vanier Cup games. For their part, Laval has scored 40 points or more in each of their three playoff contests, including 46-9 over McGill in the RSEQ semis, 40-17 against Sherbrooke in the Dunsmore Cup and the 42-7 Uteck Bowl victory over Acadia. 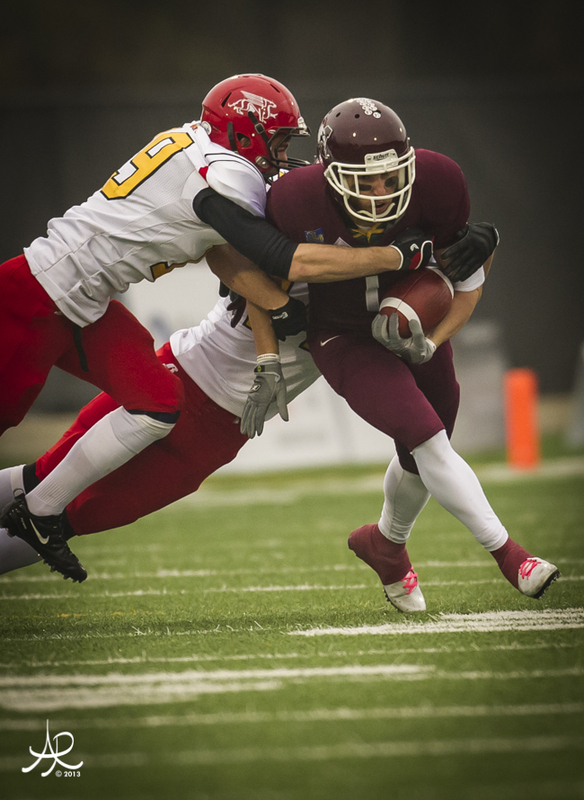 While McMaster has relied heavily on their passing attack, the reigning 10-time Quebec champions have been pounding the ball down their opponents’ throats in the post-season, averaging 297 yards on the ground per contest. With their top two running backs – Pascal Lochard and Guillaume Bourassa – both out with injuries against Acadia, sophomore Maxime Boutin earned the start and ran with it, racking up a career-high 213 yards on 25 carries on his way to game MVP honours. 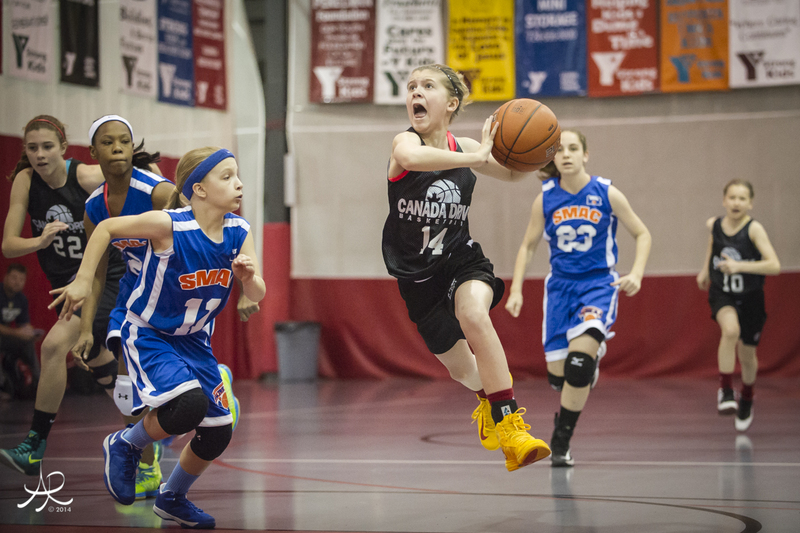 “Maxime is a very good running back; he could start for a lot of teams. But you have to give credit to our offensive line. 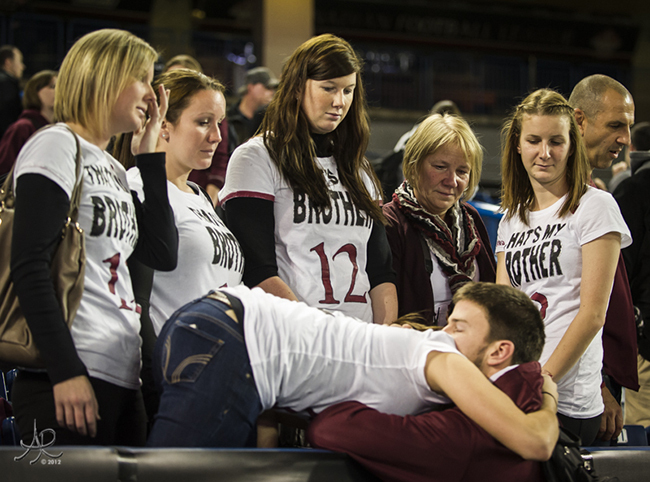 Even I could have run for 10 yards today,” Constantin joked after the Uteck Bowl. While their offensive units clicked on all cylinders last Saturday, both teams can also win with defence on any given night. 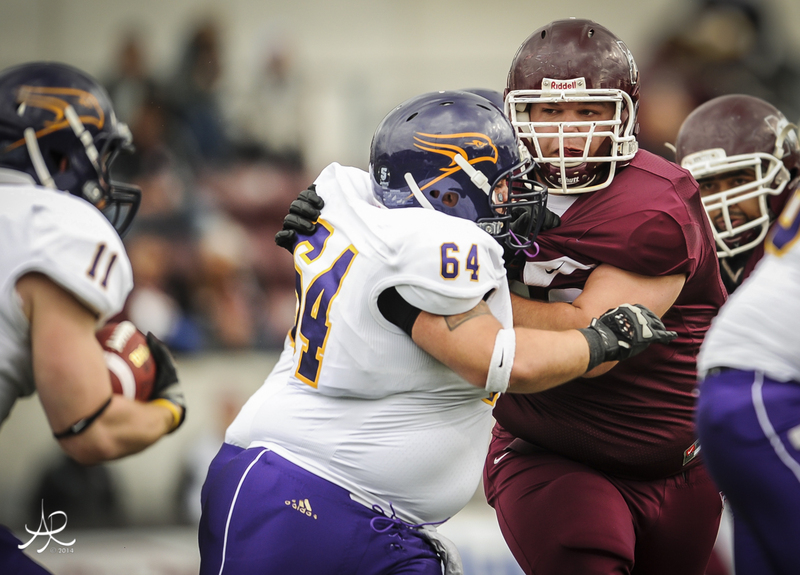 Led by linebacker Aram Eisho, the OUA nominee for the Presidents’ Trophy, and defensive end Ben D’Aguilar, the conference finalist for the J.P. Metras Trophy as outstanding down lineman, the Marauders completely shut down Calgary’s nationally top-ranked offence in the Mitchell Bowl. 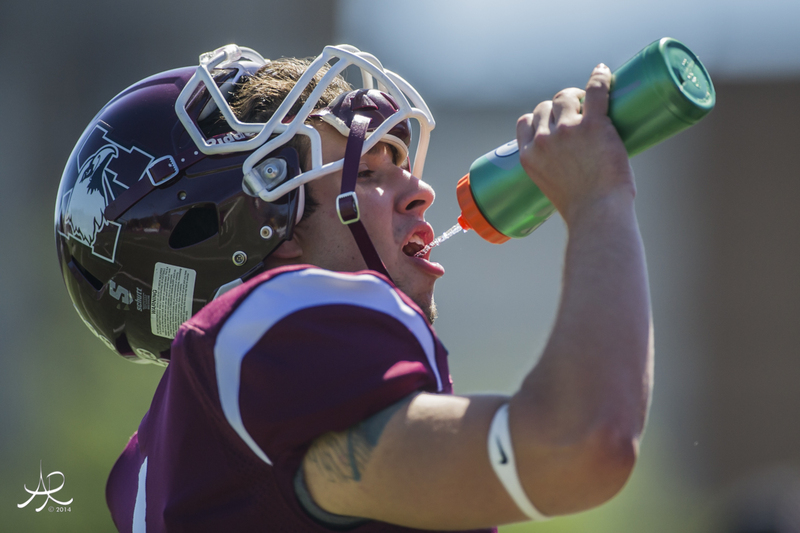 During the regular season, McMaster led the OUA in fewest points (15.6), total yards (340.2) and rushing yards (104.6) allowed per game. 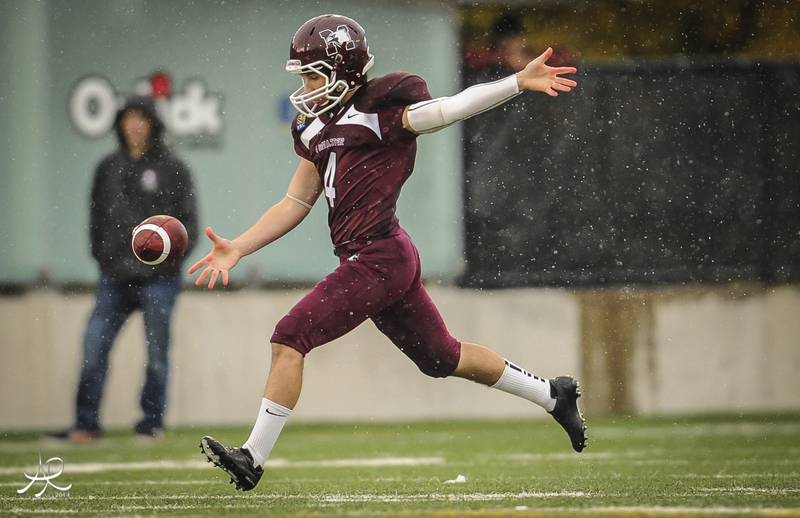 The Rouge et Or held Atlantic University Sport player of the year Kyle Graves to just nine completions and 130 yards passing on Saturday while running back Thomas Troop, the MVP of the AUS final, was limited to 15 yards on 13 carries. 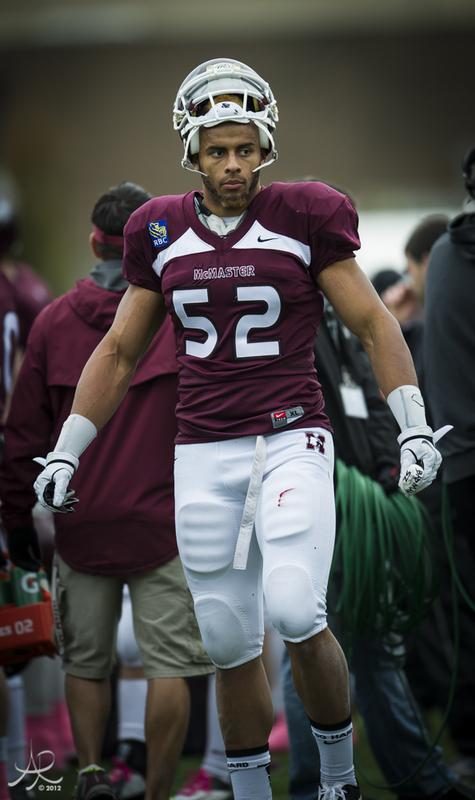 Led by linebacker Frédéric Plesius, the RSEQ finalist for the Presidents’ Trophy, and defensive end Arnaud Gascon-Nadon, the only two-time J.P. Metras Trophy winner in CIS history, Laval had the top rushing defence in the country in league play (57.8) and finished second in the nation in points against (12.7). 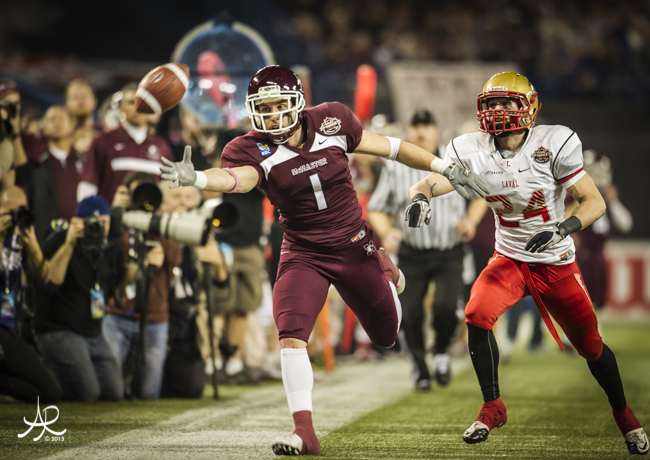 As was the case a year ago, McMaster and Laval kicked off their 2012 schedule with a head-to-head pre-season tilt in Quebec City. 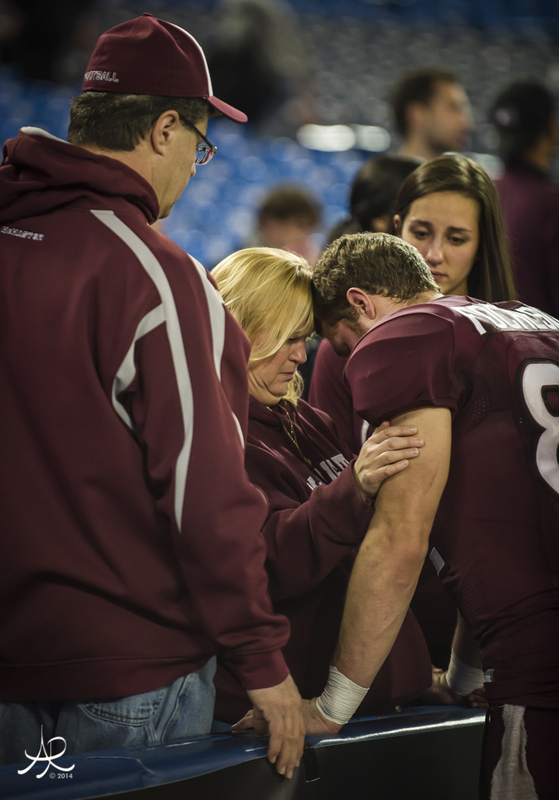 After winning 24-10 in 2011, the Rouge et Or prevailed once again this fall, winning 28-22 on Aug. 26. 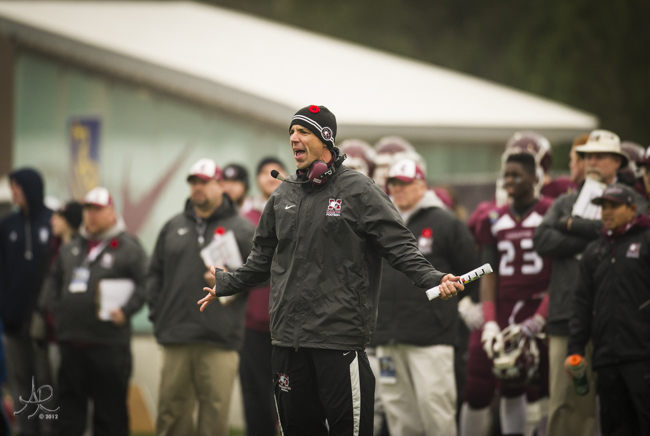 “Given that we have played them twice in pre-season and in last year’s Vanier Cup, we have faced Laval more often than most of our OUA opponents,” said Ptaszek. “Having three films of facing each other head-to-head, it’s an opponent we know because we’ve competed against each other so often. Both coaching staffs will have their teams well prepared and I think the game will come down to players making plays. 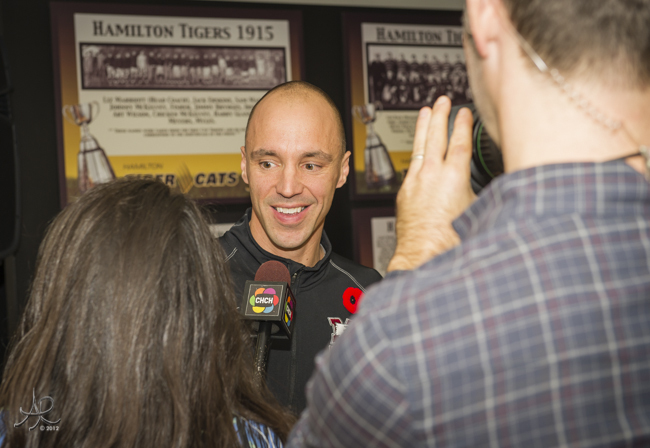 “You need your seniors to play their best game to get to the Vanier Cup. 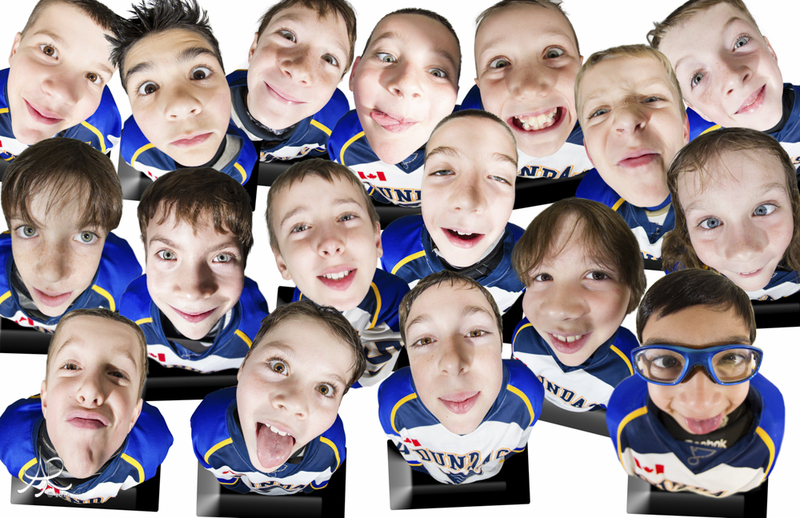 The Calgary game was the best game so far for players like Quinlan, Medeiros, Babic, Ferreira, Beaton, Bhangoo, and Fochesato. 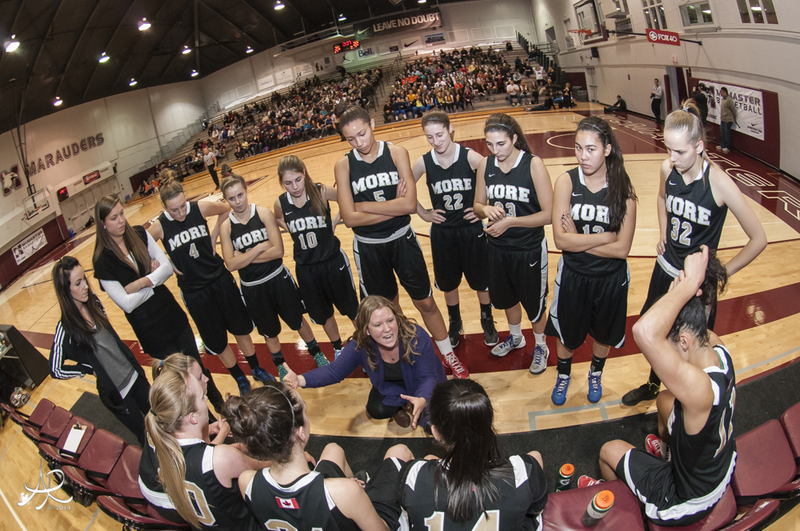 Those fifth-year seniors will lead the way for us,” added the OUA coach of the year. Constantin also has nothing but respect for his upcoming opponent.